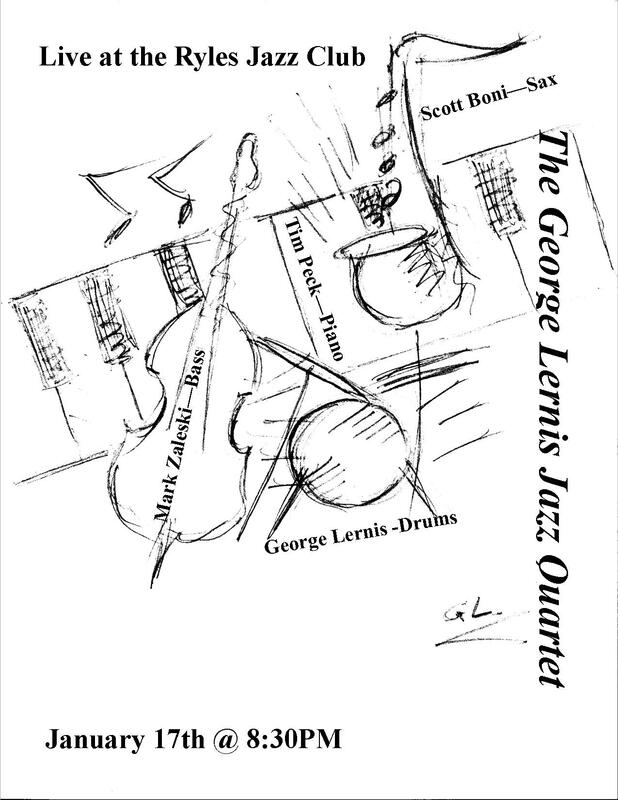 Friends, I will be performing with the George Lernins Quartet at Ryles again on January 17th at 8:30pm. The band is sounding really great. If you didn’t make it out last time, I hope you will be able to this show!